They Sang, They Danced, They Played! 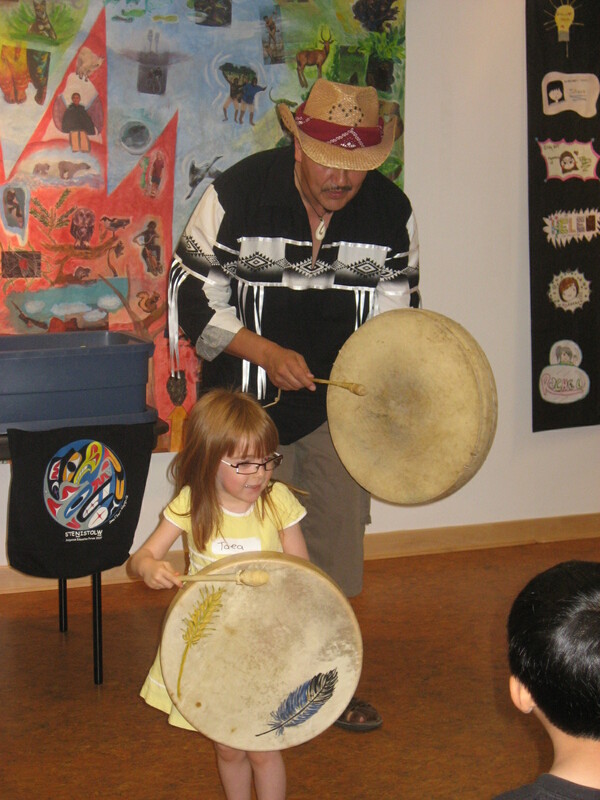 Children and parents were captivated by popular children's entertainer Art Napolean at the ArtStarts in Schools Saturday series on June 27th. 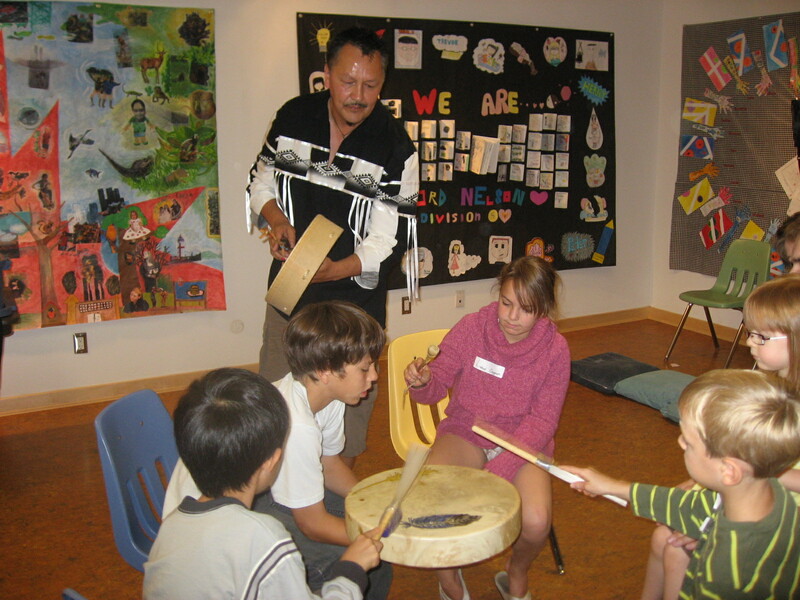 Art's performance was fun and interactive, which kept the audience interested as he playfully taught kids Cree chants, drumming and traditional stories ending in a friendship dance. 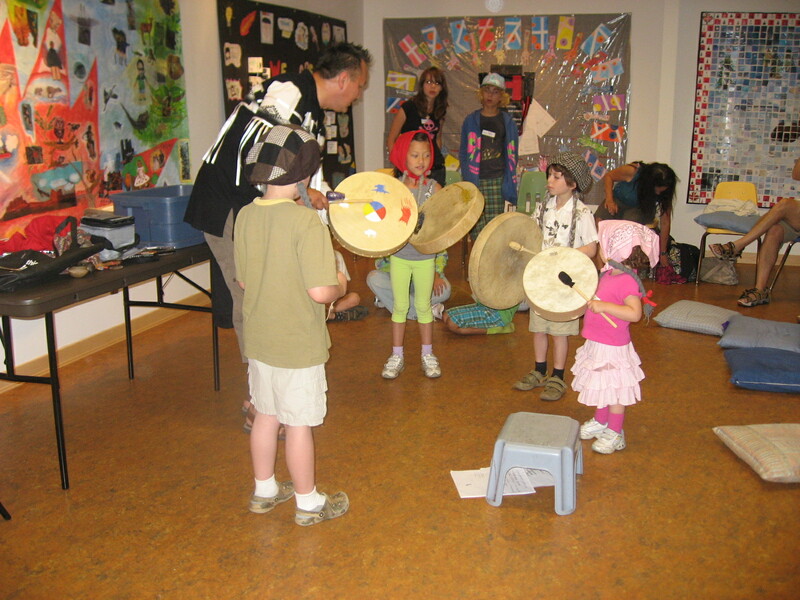 This workshop was part of the ArtStarts on Saturdays series, which takes place on the last Saturday of the month at our downtown gallery and feature some of BC's top children's performers.